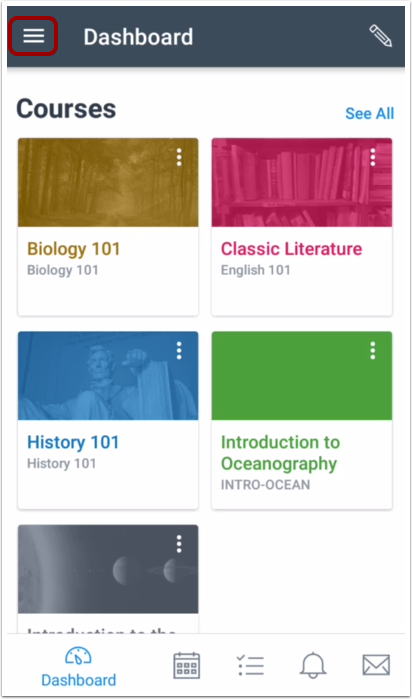 How do I set Notification Preferences in the Student app on my Android device? 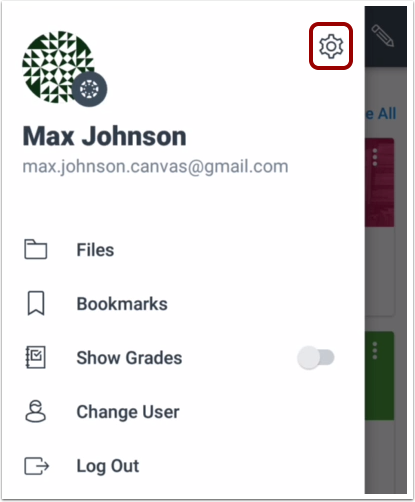 Note: Because mobile notifications are currently limited, mobile preferences override preferences in the browser version of Canvas. Additionally, daily and weekly notifications are not available in the app. Tap the Push Notifications link. To enable a notification, tap the toggle button for the notification . Checkbox notifications are sent ASAP. 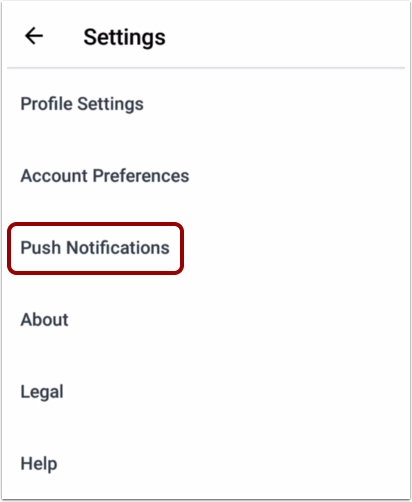 To disable a notification, tap the toggle button for the notification . Previous Topic:How do I manage my profile settings in the Student app on my Android device? Next Topic:How do I choose a profile picture in the Student app on my Android device? 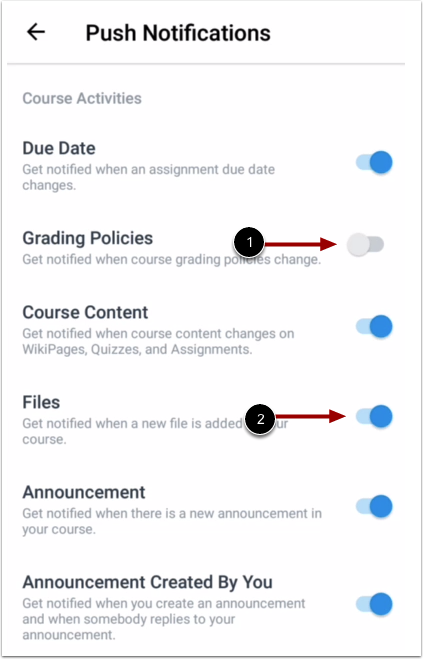 Table of Contents > App Settings > How do I set Notification Preferences in the Student app on my Android device?